Material: aluminum plate,thin low carbon steel plate,stainless steel plate,AL-Mg plate, copper plate,nickleplate. 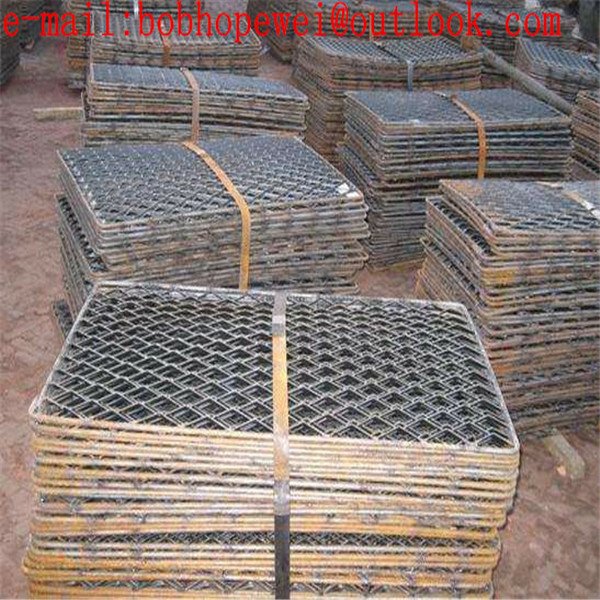 Process: Punched into holes of diamond shape, square, round, triangle, scale hole. 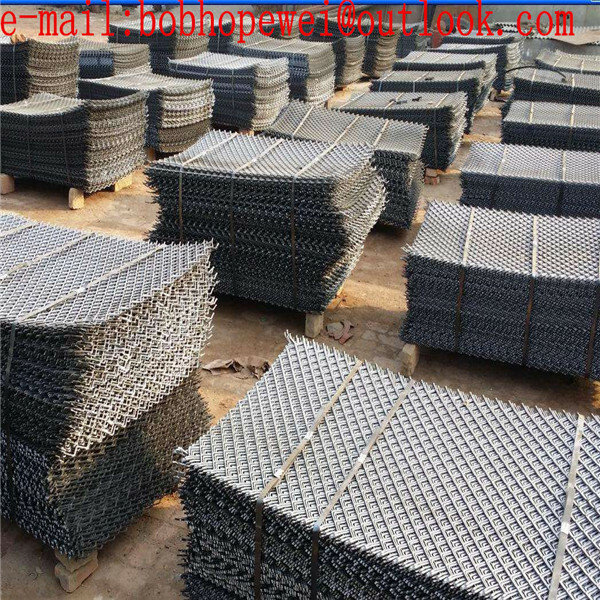 General Use:Used in agriculture, industry, fencing, outdoor furniture, speaker grills, machine and window guards, shelving and racks, security walls, and more.With good strength, wear resistance and nice looking, expanded sheet metal mainly serves to construction of railway, roads, buildings; also protection of machines, electrical appliances, windows. 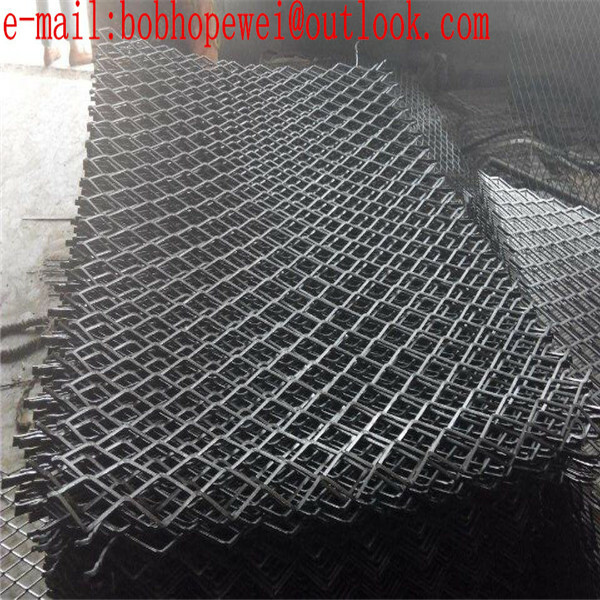 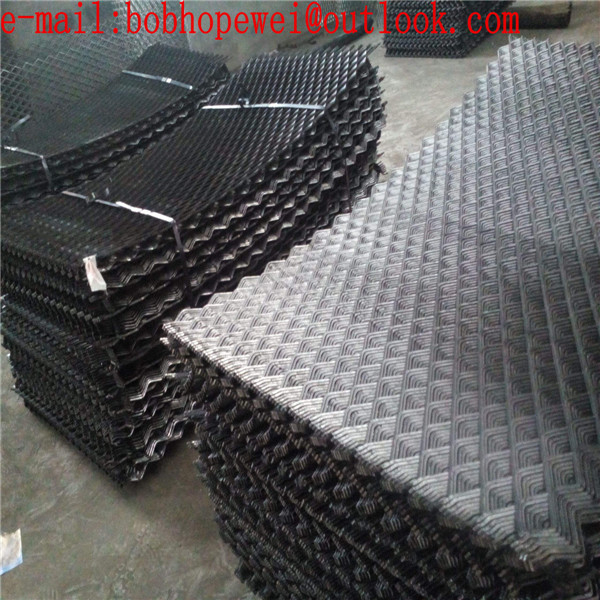 Expanded metal mesh :long way is 3-200mm ,short way is 3-80mm ,thickness is 0.3-9mm . 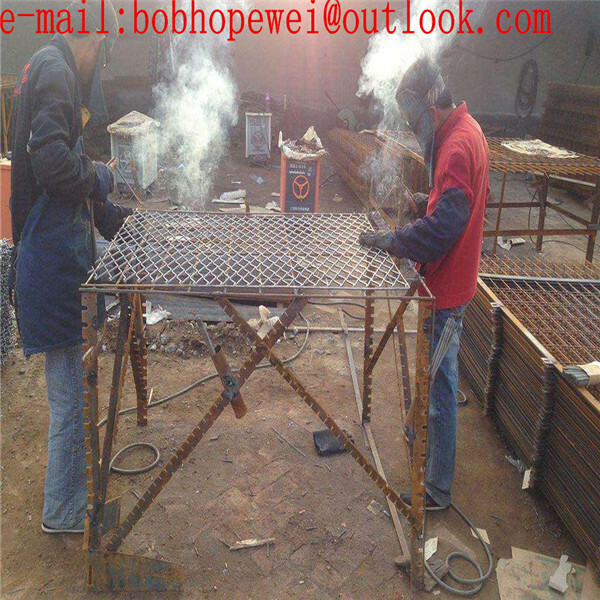 You can contact with us at any time if you need expanded metals products, we must provide the correct and satisfactory products.